Three British teenagers radicalised by Islamic State propaganda run away from home to serve on the Jihadi front line in Raqqa. Back in England their disbelieving families are caught up in a media storm and struggle to make sense of the inexplicable actions of their children. The British teenagers very quickly realise that life in The Caliphate isn't at all what they were led to expect. Terror and danger lurk in every corner and as the reality of their situation begins to sink in they find themselves facing choices they could never have imagined. Frustrated by the inaction of the British Government one of the teenager’s parents takes direct action and hires ex-military man Daniel Hunter to get the children home safely. 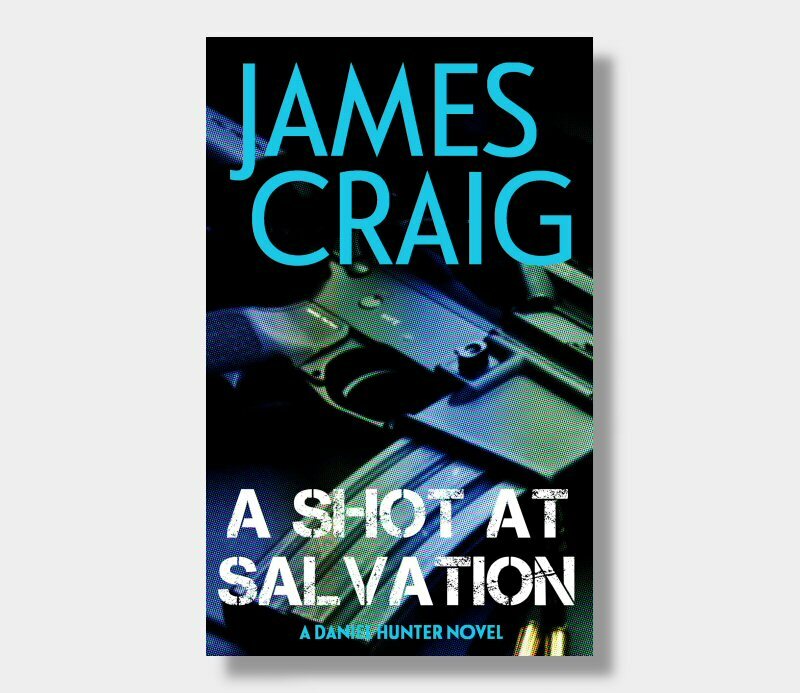 Daniel Hunter is a man with a past and a reputation for getting the job done but this mission is going to need some very special skills so Hunter calls in some favours and teams up with legendary special forces operative Sal Osman. With his trademark single-mindedness Hunter heads into the heart of The Caliphate determined to complete his mission but finding the kids is one thing, persuading them they want to come back home is quite another.